A little while ago, I was listening to Pt Budhaditya Mukherjee’s recital of the popular raga: Maru Bihag. 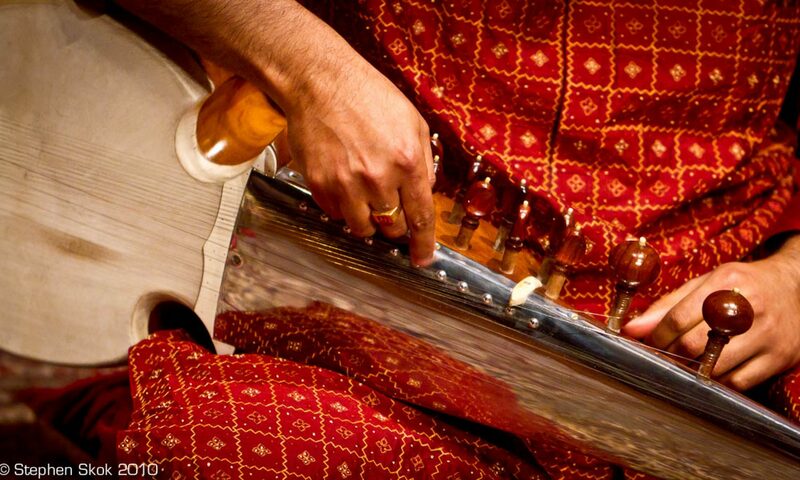 This raga is a complex one – and is credited to Ustad Alladiya Khan for its invention. Growing up in Varanasi, Maru Bihag was a popular raga used in light classical music- thumris in particular. Leaving aside academic discussion of its structure -here’s what I feel about this raag -it’s a romantic raga with a bit of longing but also a “here and now” feel to it. So, its longing does not last, when you come back to the Shuddha Re. You feel back in control. It also uses two Madhyams and is fertile ground for improvisation. Therein lies the trap for the sarod player. The more the degrees of freedom, the greater the risk of technical error. Here’s a vilambit gat composed by me (inspired by numerous artists- the chalan is very common and not unique). The drut version will come later. As always, a one take recording on the Zoom with Mr. E. Tabla in sangat. Maru Behag dwells pertinently upon elements which infuse a certain grandiose gravity which expands the scope and aperture of the more frivolant Yaman Kalyan. This perhaps may be attributed to the complexity and gait of its ungainly yet breathtaking chalan. Amjad Ali Khan’s dhrupadi style vilambit composition in 12.1/2 beats Rajat Taal exemplifies the manner in which the raaga progresses and dwells upon staccato phrases and short meends with heavy strokes which highlight its sombre disposition. Likely enough, most detractors have criticized Khan Sahabs composition as being deviant from more vocal composition. In response, I can state with confidence of purpose that given a Vilayat Khan to essay Maru Bihag, he perhaps would have left you dumbfounded in the Drut and Madhyalaya sections, but his excrutiating Vilambit would flounder in a state of transsexuality of sorts. It is neither abstract like a vocal vilambit nor taal and based as in most Masitkhani gats. Amjad with his famed economy of expression has infused enough elements of Khayal Gayaki and Dhrupad Ang Taankari to make a potent performance indeed.